Christmas décor to create the perfect festive ambience! 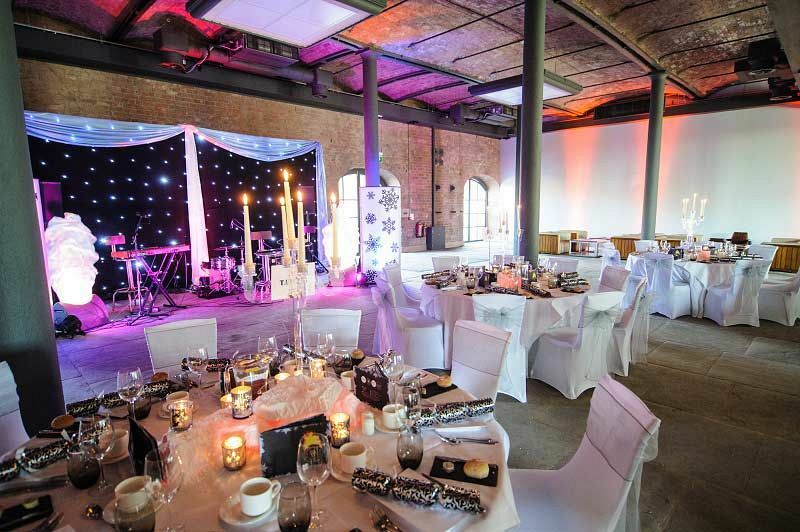 For an exclusive Christmas celebration that your guests won’t forget, look no further than this luxurious venue situated in Liverpool’s historic Stanley Docks. 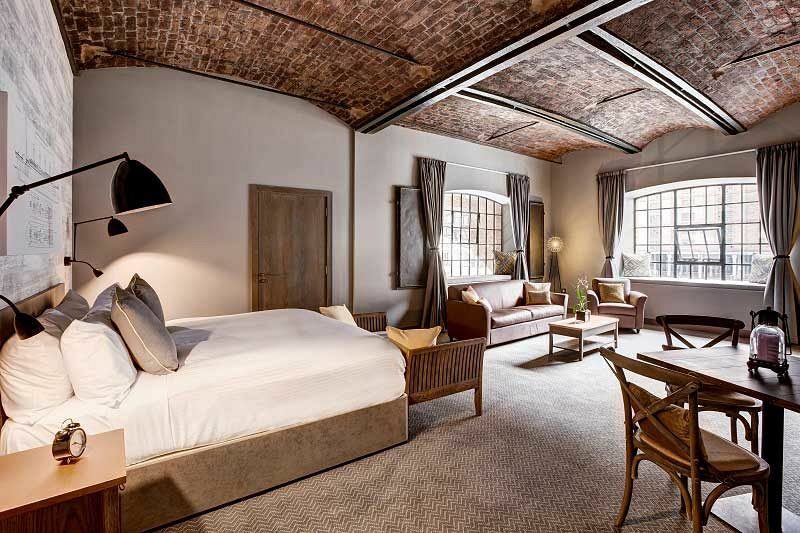 Both a hotel and a stunning event venue space, guests will be conveniently located if they’re looking for a lavish overnight stay after the festive party! Come dressed to impress, as Christmas is the perfect time of the year to sparkle for a truly grand occasion. 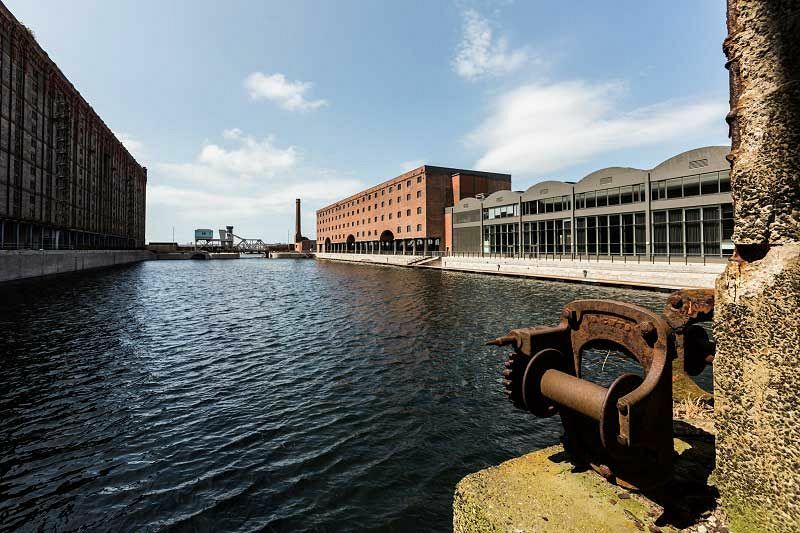 On arrival to the venue, guests will be provided with a warm and friendly welcome from the dedicated team. Start the evening off with a glass of sparkling prosecco as you admire the beautiful festive decorations, before indulging in a sumptuous three-course dinner. The festive menu features some mouth-watering options which include both meat and vegetarian dishes, which have been freshly prepared onsite by the outstanding hospitality team. Expect full and rich flavours that will be sure to ignite all the senses. After your dining experience, freshly brewed tea and coffee will be served alongside some delicious rum fudge. Guests will have access to a private bar, where they’ll be able to treat themselves to some chilled drinks from the excellent selection on offer. Afterwards, it will be time to head on over to the dance floor, where the DJ will be providing the soundtrack to your evening. Enjoy all those classic hits in addition to all the latest chart music. 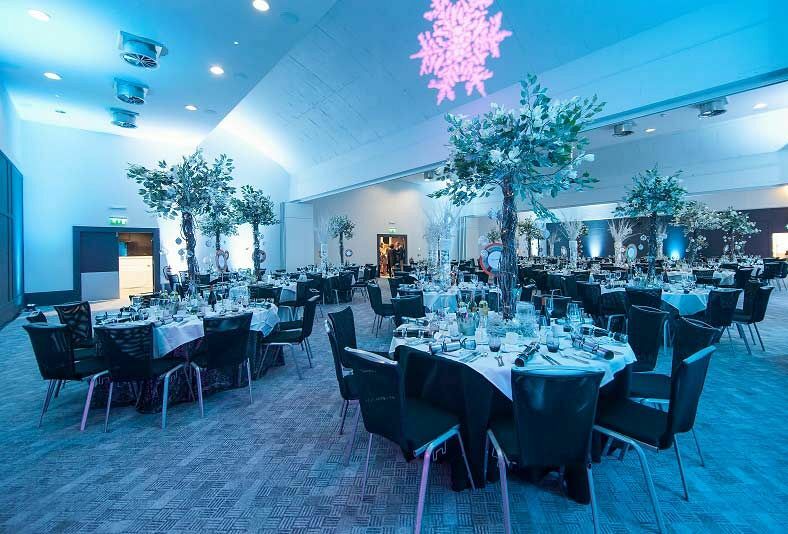 Make your festive celebration unforgettable with an exclusive party night at this fantastic venue in Liverpool – dates are available throughout December from £37.50 per person excluding VAT. * Exclusive Party Nights are available in West Bay or Mezzanine Bar, Monday to Sunday.